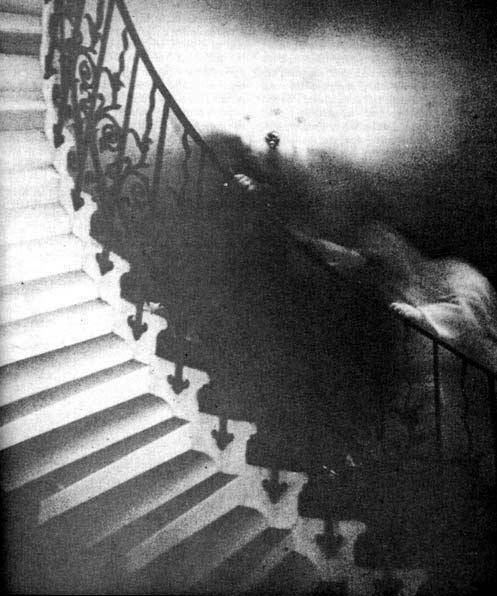 Definition: The Tulip Staircase Ghost is one of the most famous paranormal images ever taken. 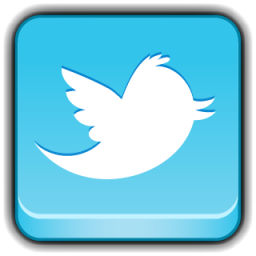 To this day the image cannot be explained by experts in the field. The Queen's house in Greenwich, just outside London, England is the scene of one of the most fascinating ghost photographs ever taken. Reverend Hardy and his wife who were tourists visiting the UK. At the time the staircase was roped off, nobody was visible at the time the picture was taken, when the photo was developed, subsequently, what looks like a series of hands, feet and flowing robes ascending the staircase appeared. There is no apparent explanation for this, but the museum photographer who worked with the Hardy's on a return visit the following year, they tried to recreate this image using real people, wearing similar clothing, walking up the staircase, and they were unable to recreate it. The negative was sent to the experts at Kodak labs, they verified that the image had not been tampered with, that this is not the result of a double exposure. It has never been explained, and we still don't know what is exactly happening here. Some odd reports that have emerged from this building, have been the voices of children that are heard to be chanting, and also reports that tourists have been pinched in the vicinity of the Tulip Staircase. The photograph itself remains one of the most impressive ghost photographs on record.